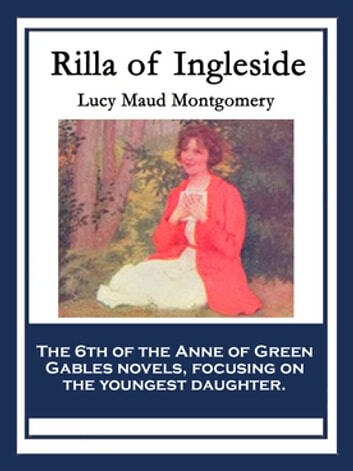 Rilla of Ingleside is the final book in the Anne of Green Gables series, but was the sixth of the eight "Anne" novels. 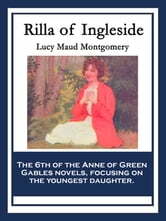 This book draws the focus back onto a single character, Anne and Gilbert's youngest daughter Bertha Marilla "Rilla" Blythe. It has a more serious tone, as it takes place during World War I and the three Blythe boys - Jem, Walter, and Shirley- along with Rilla's sweetheart Ken Ford, and playmates Jerry Meredith and Carl Meredith - end up fighting in Europe.